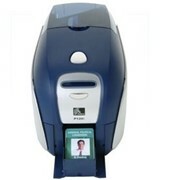 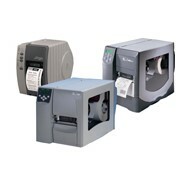 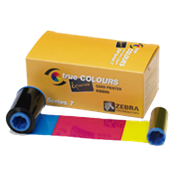 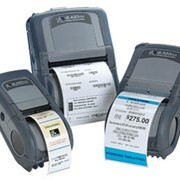 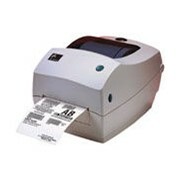 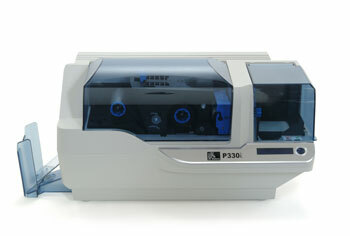 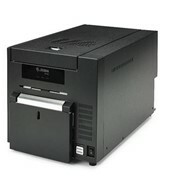 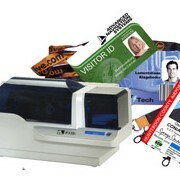 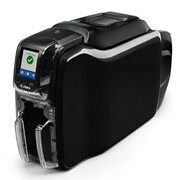 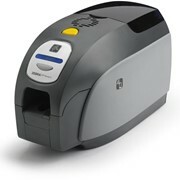 The Zebra P330i Card Printer was one of the most popular card printers in Australia for its time. 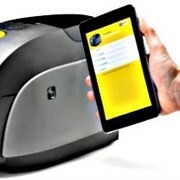 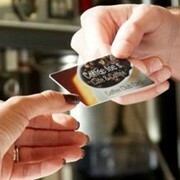 However, it has come to its end of life for both sales and support. 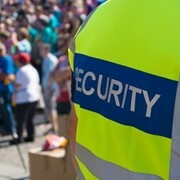 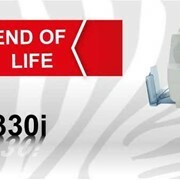 While the Zebra P330 has been superseded PPC as a Zebra-certified service agent, can still provide a wide range of support and trade-in opportunities.